Artisan Real Estate Investors position as one of the leading players in the Scottish property industry has been further recognised with the winning of one of this year’s most high profile industry awards. Artisan was awarded Property Company of the Year winners at the prestigious 2018 Scottish Property Awards, announced on Thursday (3 May 2018). The award reflects Artisan’s stellar investment-based success across Scotland over the last 12 months. This includes continued progress at New Waverley, its flagship Edinburgh city-centre development, as well as taking on major regeneration projects in Glasgow such as the Custom House on the Clyde Waterfront and the Cotton House in the Merchant City. 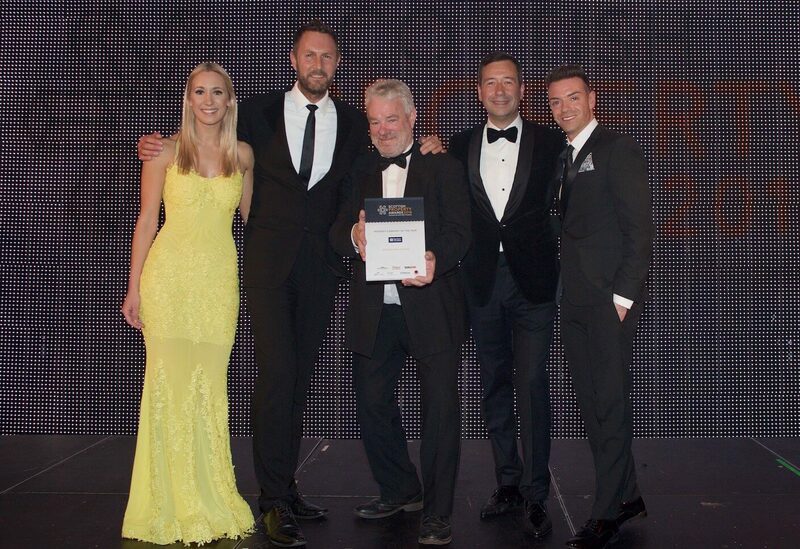 Welcoming the award win, Artisan’s Chief Executive Jaco Jansen said: “This award recognise Artisan’s growing presence and influence across the Scottish property scene. Artisan was also nominated at the awards for the Deal of the Year category, which recognised the landmark property deal agreed in July 2017 to bring 2,900 HMRC jobs right to the heart of Edinburgh, with the lease of New Waverley’s 190,000 sq. ft. new office building to the Government Property Agency (GPA) – described at the time as the city’s largest office leasing deal for more than 20 years. 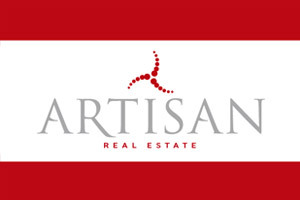 Artisan brings together more than 30 years of experience in some of the UK’s most innovative and exciting Grade A office, retail, industrial, leisure and residential developments. In that time, the international investment partnership has established an impressive development track record in sensitive city centre development, especially in complex mixed use sites. Artisan’s pipeline of current development projects comprises 1.5 million square feet with a gross development value of almost £400 million. During the last three years in particular, a significant chunk of that business has been activated in Scotland, as well as across the rest of the UK.